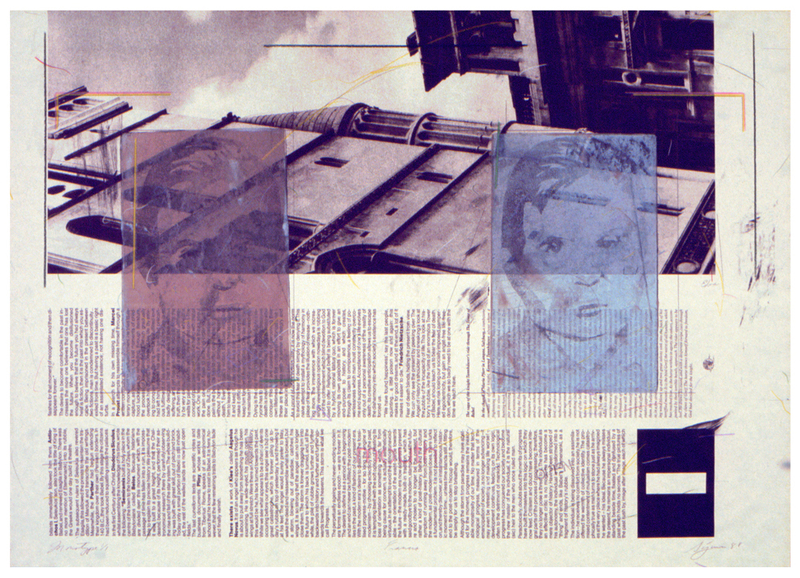 1988, spitbite etching on print paper, 49 x 69 cm. 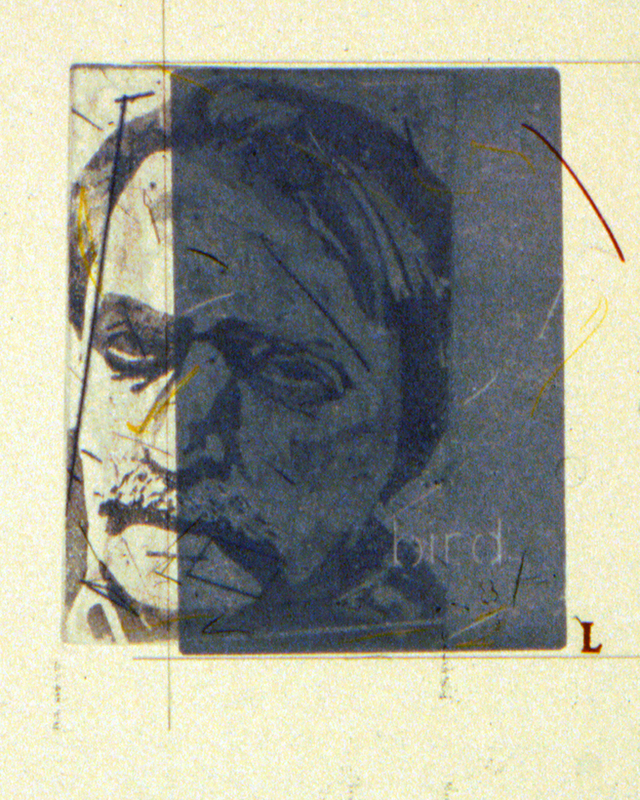 1988, spitbite etching on print paper, 76 x 56 cm. 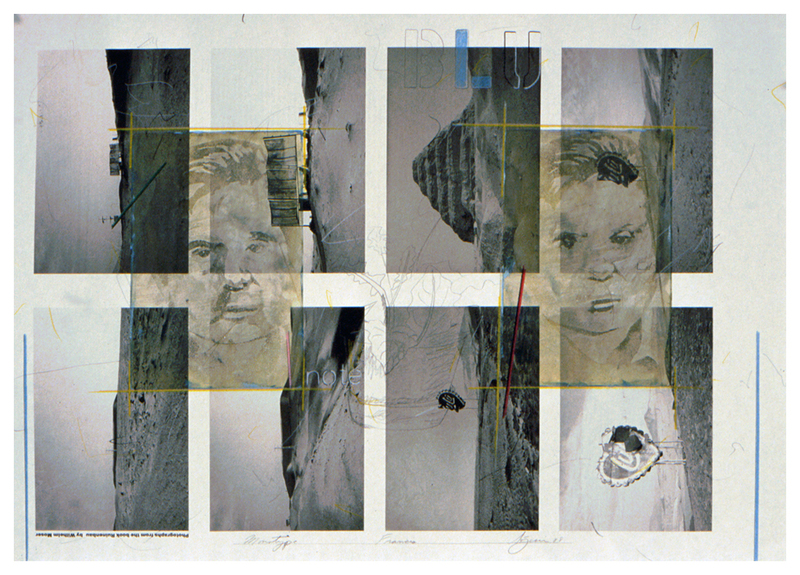 1988, spitbite etching and pencil on paper, 56 x 76 cm. 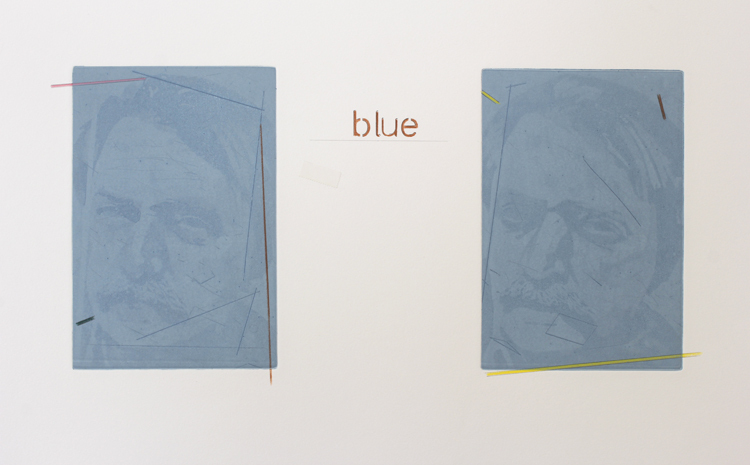 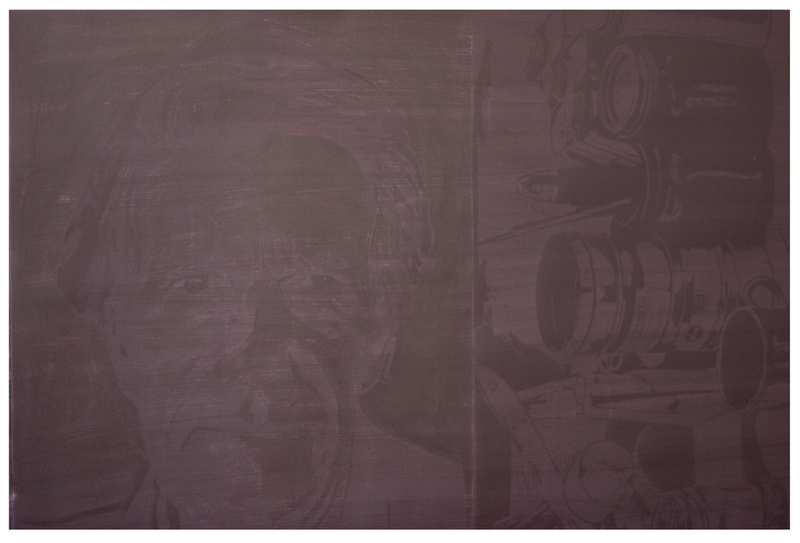 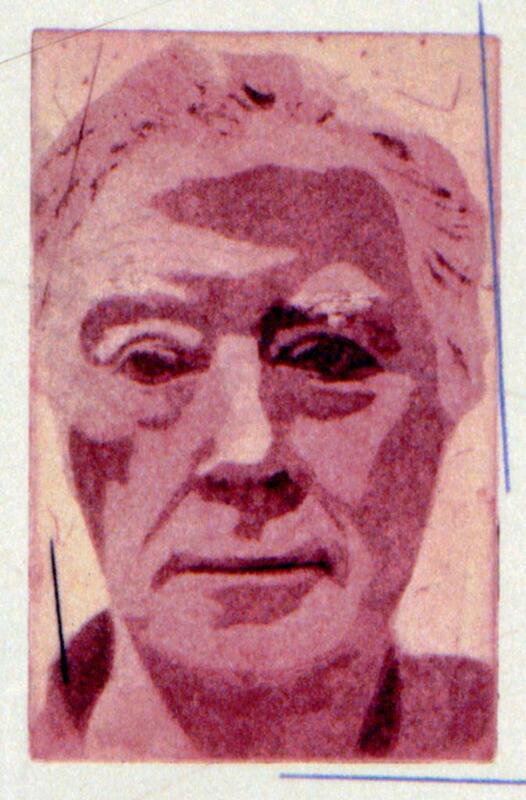 1988, silk screen on paper, 80 x 121 cm.